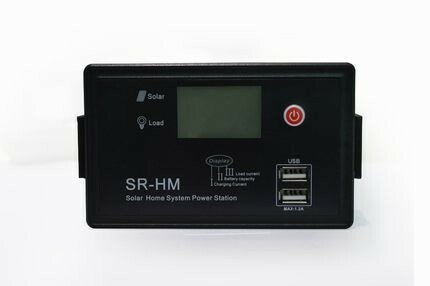 Solar system board power generation charge controller 12V24V instrument intelligence 10 An ah home lights LED,Pick up the battery first, or it may burn out. Patent heat dissipation technical,Whick is better than other Led Light. No adverse glare,no flicker,elimination the glare caused by adverse ordinary lights glare and visual fatigue sight interference,improve driving safety. Does not contain lead,mercury and other pollution elements, right the environment did not any pollution. Applicable to urban roads,bridges,squares,schools,parks,gardens,residential areas,playgrounds,airports,docks and other places where need lighting. 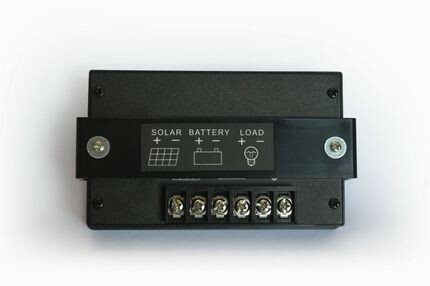 1, this series of 3KWKW solar power system can drive the following load operation of 3000W power (3000W following inductive load), such as: 3P air conditioning, lighting, refrigerator, washing machine, rice cooker, TV, fan, computer, induction cooker. 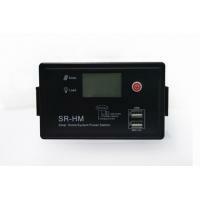 The main power supply, can also be used as a backup power supply, electricity and solar power automatically switch. 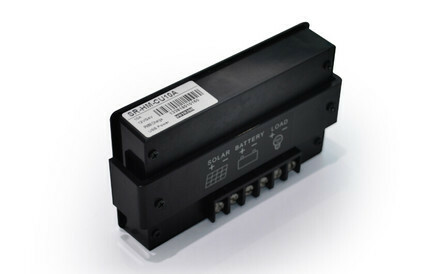 2, the system control part of the PWM control mode, the inverter part of the IGBT module inverter, stable performance, power supply security, to meet the high power load, complex load type requirements. 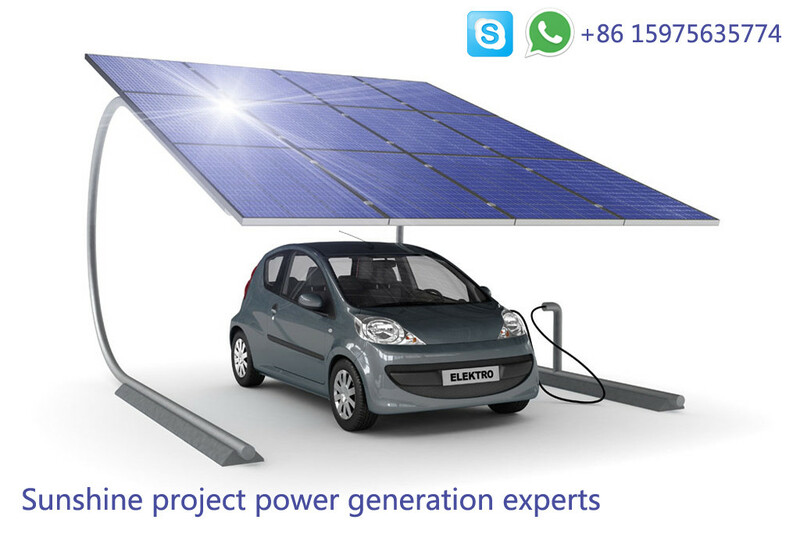 Has been in a large number of off-grid photovoltaic projects, banks, government, telecommunications, room uninterruptible power supply project applications. 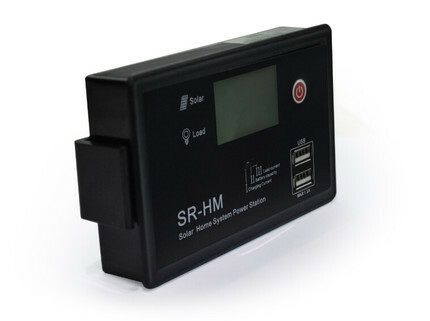 3, the system uses solar power power priority, continuous rainy days of solar energy can not be charged, the battery undervoltage, the system automatically switch to the mains (household) power supply, when the solar charge is normal, the battery is full, automatically switch to solar power, switch Time is less than 2 milliseconds, does not affect the load power supply (for example, the computer will not feel power, will not shut down). 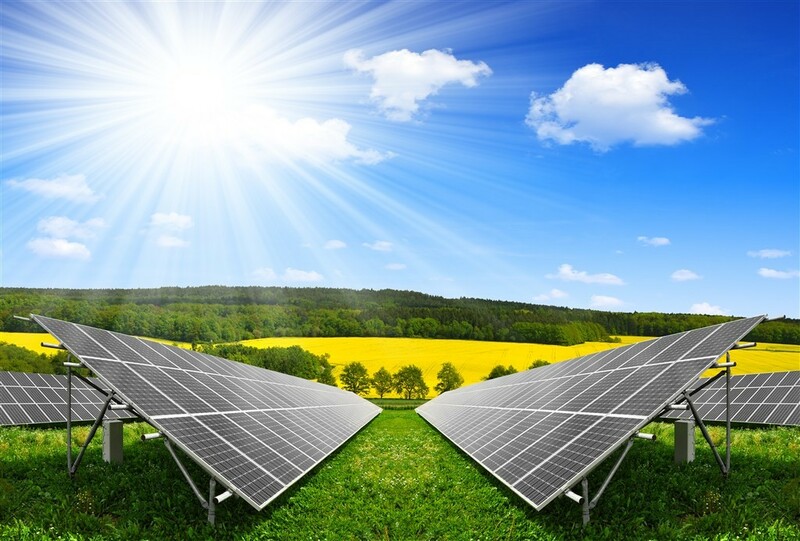 4, if only to drive the family of ordinary electrical equipment, such as computers, televisions, refrigerators, lighting, washing machines, rice cookers, fans, recommended 1-2KW power generation system can be used, or use the company's high frequency series system. If you want to drive air conditioning, it is recommended to use more than 2KW system.